PORTLAND, Ore. (AP) — The U.S. Geological Survey and the Cascades Volcano Observatory hope to install four volcano monitoring stations on the upper flanks of Mount Hood. 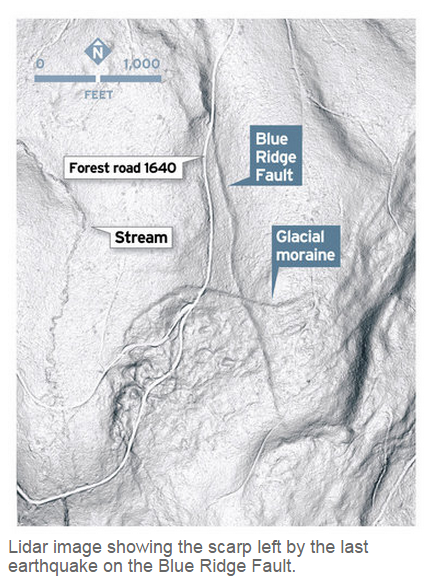 On the northern flank of Mount Hood, a scar in the earth’s crust stretches for several miles beneath the fir trees that hide it from airborne observers. It is the mark of a previously undetected seismic fault that appears to be active — and dangerous. The last time the fault ruptured, opposing sections of the earth’s crust jolted 6 feet apart vertically, leaving a miles-long raised edge, or scarp.